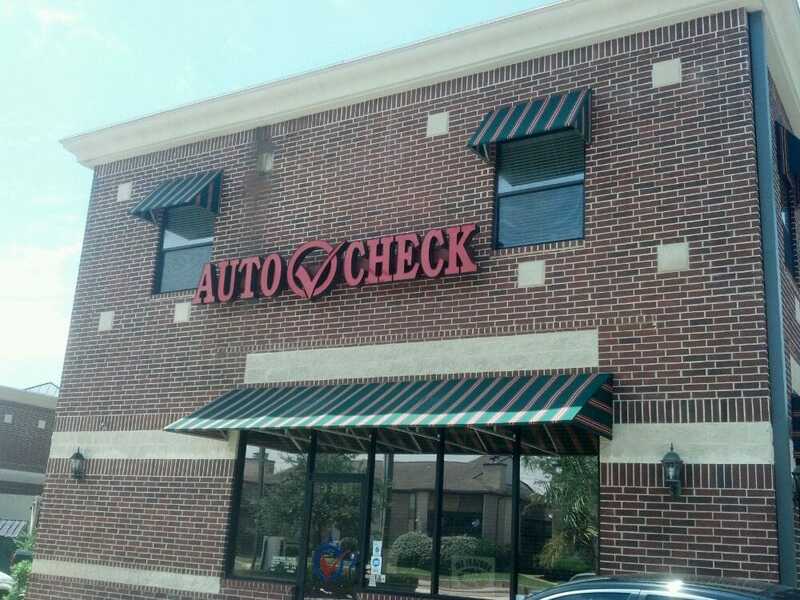 Auto Check Franchise is a premier auto repair shop serving the greater Houston area. We have 12 full service locations ready to solve any and every problem with your vehicle. For routine maintenance like oil changes, tire rotation and tune ups use our ASE Certified technicians and state of the art equipment. For more complex engine and transmission repairs only trust the mechanics with a proven track record of superior service standards. 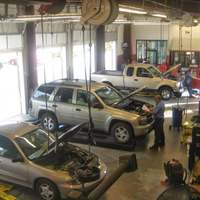 Your vehicle is always in great hands in an Auto Check garage. There is no problem that we cannot fix. We look forward to eliminating the stress of potential vehicle breakdowns. 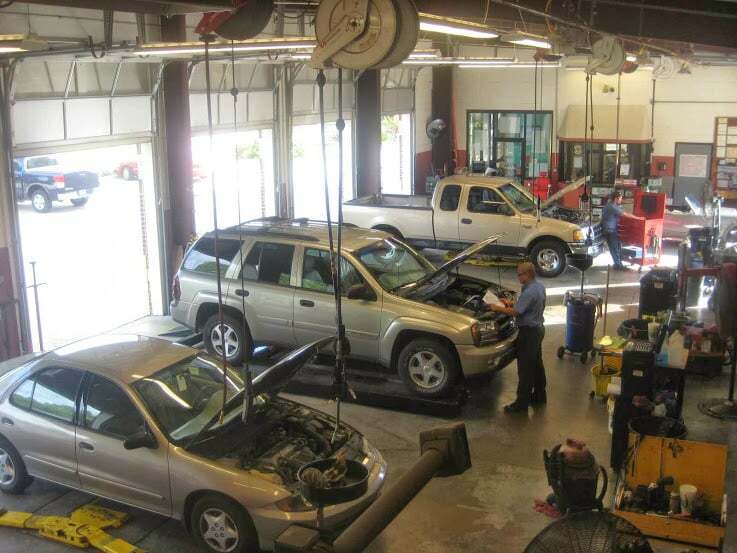 Qualified, affordable and trustworthy mechanics are hard to find but that’s exactly what Auto Check offers its customers, a repair shop with an abundance of know­how and commitment to excellence. 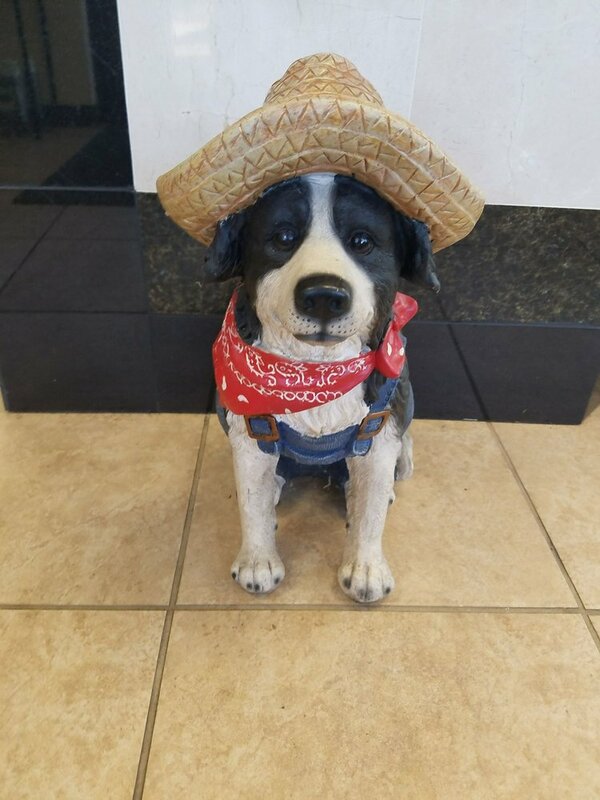 "Used to be friendly and welcoming but the new front desk guys are rude. They advertise one thing and then when you show up it's something else entirely. No wonder not a single car is there for service. My wife and I have been coming to this place for YEARS. Brought used cars here for review before buying and they always were so helpful. Loved them and their service. They used to give rides back to the office while you waited for an oil change. But now? Never again. Rude. On the verge of turning sketchy. Go elsewhere." 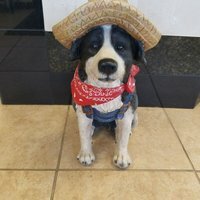 "Update from original review: Since my original review, we called our bank and disputed the charge. The woman I spoke to with the bank said "wow, I'm sure you will have no trouble with this dispute." Eight months later, several letters to the bank, multiple trips to a second auto shop for another professional opinion, and we still had too pay Auto Check more than $700 to almost have my husband killed. They fought tooth and nail to keep that money and laws favor the merchant in dispute cases, so we lost the dispute. If I didn't have 2 small children and a business to run, I would sue. Unfortunately, I don't have the time or money to fight them. Tony, you are not a good person. Offering $175 (which didn't cover the fix to your mistake) was not enough. You should have credited back our money and apologized. Instead, you showed your true colors. My only consolation is that my original review has been read 1,000 times. If only one of those people decided not to bring their vehicle to your shop, then some good has come of this. I hope you guys don't ever do this to another customer." 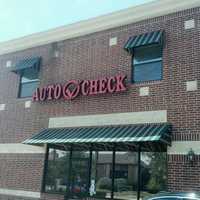 "Auto Check is the place to go for a new vehicle. The staff is friendly, respectful and will listen to what you are really looking for.Thank you for all your help, patience and hard work. Your customer service went above and beyond." "I was pleased with their work once in the past on my AC, but they get 1 star from me because I began receiving SMS Text ads from them. As soon as an employee confirms that my number has been removed from their database I will update this review. Update: Owner said to reply STOP however that information was not included in the text. The text should have never happened in the first place. When I give a business my phone number, it is not for advertisements. I'll bump this review to 3 stars, 5 for their service, 1 for the unasked advertisements." 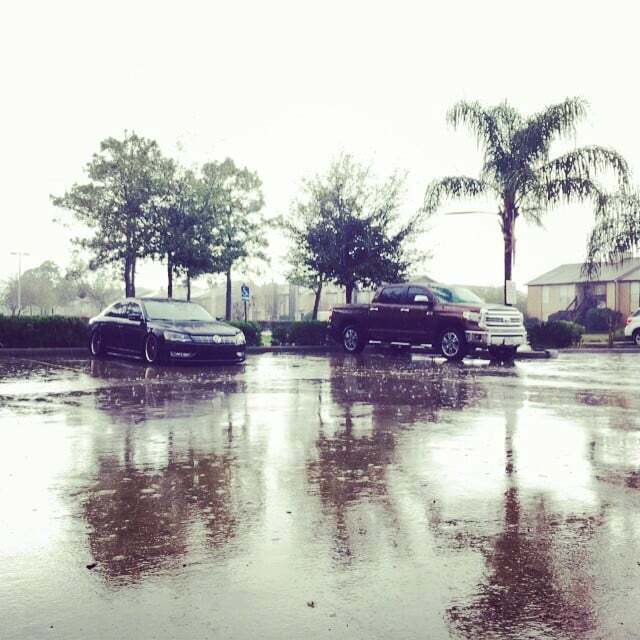 "Took my car in for an estimate late in the day. They pulled it in the shop, determined what was wrong with it and told me they "would get me a price when I brought it back." I called the next day and asked if he had done an estimate. He said, "you didn't bring it back." I said that I wasn't going to drop it off till I got a quote. He said "ok then" and hung up. There's something fishy about this. I'm 55 years old and have never had a mechanic need to have my vehicle in their possession in order to give me a quote. I've had them need to look at it but never actually have to have it at the shop to give me a price. I'm not really 0sure I would trust this guy. My vehicle is wandering around and he says I need new front coil springs and new rear leaf springs. About a $1300 dollar job with parts and labor according to another mechanic. I guess it is possible but I would be more inclined to suspect a steering component problem. Such as the steering box. Anyway, I dont trust them I will update this after I've had it repaired. But even if the diagnosis is correct their business practice is still questionable. My advise... go elsewhere. Update, as you can see received hateful reply from owner. He had my van in his shop long enough to put it on a lift but couldnt find out it was a 1999 Ford e-150? Couldnt then call and get parts prices and estimate labor. I call BS. What possible reason could he have needed then can brought back in and left with him for a estimate. I suspect he had plans on doing something to it to drive up the price. On the subject of my not having anything good to say about other businesses check out my review of my normal repair center, ElDorado Shell. Absolutely glowing. What's the difference, they dont try to BS customers. My vehicle will go there from now on and perhaps yours should too."